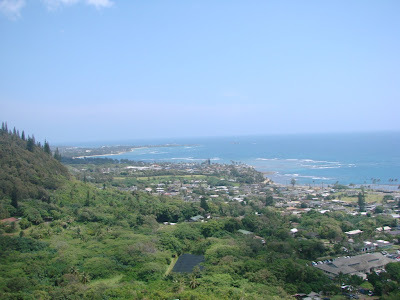 This is a photo of the Makapu’u coast line as seen from high atop the Makapu’u Ridge trail. 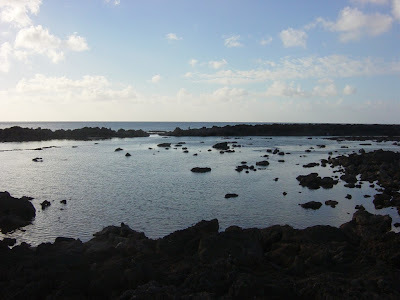 These are some of the tidepools at Shark’s Cove on the North Shore. These are loaded with fish and crabs and if you’re lucky turtles or a monk seal may show up. During winter months it can be rough so always use caution. When the waves are low its a great place to snorkel. Scenic point taken along the Ma’akua Ridge trail. 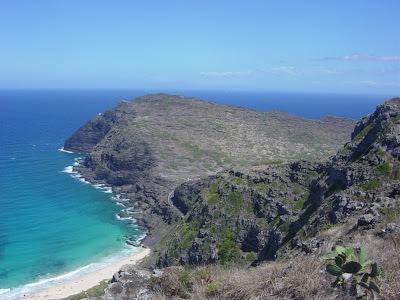 This trail is a 2.5 mile trail located on the far windward side near Hau’ula.